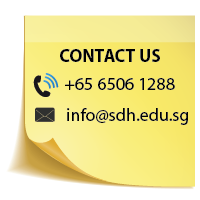 Attention students, staff, and lecturers! If you are a wine lover, we have great news for you. SDH has collaborated with The French Cellar for a series of complimentary Wine Appreciation Workshops! 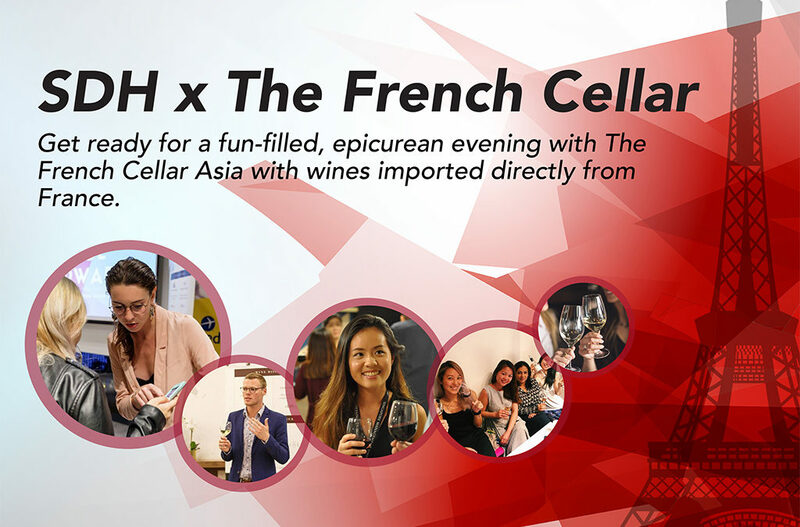 Guided by one of the best sommeliers in the world, participants will be able to gain experiential understanding on wine tasting and note pairing while sipping on a wonderfully curated selection of French wines. We encourage a friendly learning environment for all participants to have an enriching session and most importantly, to enjoy themselves to the fullest! Interested participants, please drop your details (Date of workshop, Your full name, and email) 1 week in advance to isaac@sdh.edu.sg with the subject as “Wine Appreciation Workshop”.